1 . 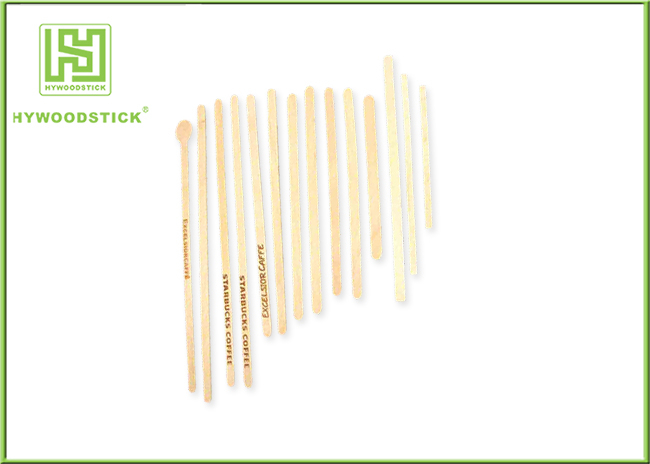 Our Wooden Coffee Stirrer Sticks are made of 100% natural and sustainable harvested birch wood. No chemicals, toxins, or glazes. Made by 100% natural FSC certificate birch wood. 2 . 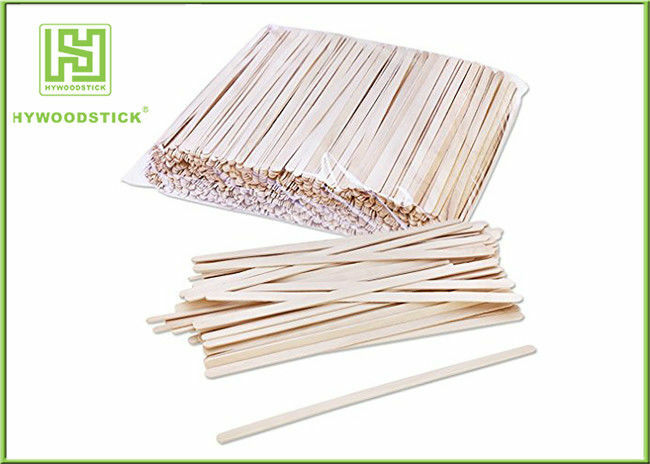 Standard packing of Wooden Coffee Stirrer Sticks is 1000pcs/box,20box/carton or each piece into a paper wrapper, then 5000pcs /ctn or as per clients' customized request. 3 . Accept customize shape, size , and package. Accept OEM. 4 . Well Polished,Food Grade, Odorless,Taste-free,Sterile,Not easy to break. 5 . Customized Hot-stamp Brand Logo on sticks available or printing label on package is ok.
All of our products comply with international quality standards and are greatly appreciated in a variety of markets around the world. Eco-friendly, Health. 2 . Can be individually wrapped and logo printed on the wrapper. 3 . All the sticks are with ISO and FSC certificates, and passed FDA testing by SGS. The Wooden Coffee Stirrer Sticks are widely used for Office, Party, Restaurant, Cafe, Bar, Picnic, Catering, Hotel, Airline, Automatic vending machine, etc.